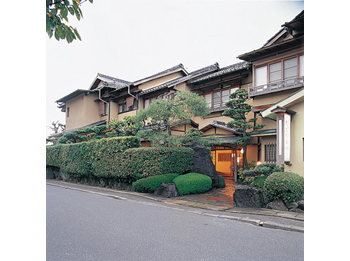 A distinctive character authentic Japanese style inn, with a magnificent view of one of Japans famous views, Amanohashidate. 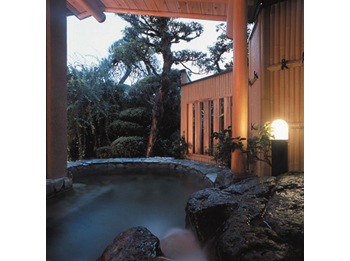 Guests may also enjoy the Japanese garden or the Main Onsen bath, and the wonderful dishes prepared with local ingredients. 10 minutes walk from North Kinki Tango Railway Miyazu Station.